When Whitney Houston crooned the lyrics, "I believe the children are our future," in her 1985 hit "The Greatest Love of All," she could've been singing about the hobby of coin collecting. I began collecting coins at the age of 11 years old in 1992, and it seems the hobby is no demographically younger today than it was in the 1990s. What happened? Why does our numismatic pastime seem to elude so many young people? Or, rather, why do they elude the hobby? This troubling phenomenon is nothing new. The hobby has had a difficult time retaining youth for more than a few years at a time. Many children grow through their grade-school years clicking pennies, nickels, dimes, and quarters into cardboard coin folders only to abandon the hobby as first loves, first cars, and final exams sweep into their young lives. Few of these bright-eyed hobbyists return. When and if they do, they're often well into their careers, aging into their late 40s, 50s, or 60s. Young blood is more than just a saying – it's real. New collectors, young collectors, curious collectors bring a pizzazz to the hobby that wouldn't necessarily be there if we weren't bringing new, engaged collectors into the fold. Like an advertising company stays relevant by employing young executives, artists, and developers, our hobby will evolve with the times as we welcome more folks of every age into the realm of numismatics. Isn't it fun to hear new coin collectors talking about what coins and series they enjoy most? I learn something new every time I talk to the fellow numismatists. A few years ago, modern coins such as the comic book hero coins from the Royal Canadian Mint and gem-encapsulated coins from the Perth Mint may not have even had a chance of surviving if there weren't collectors with new, different tastes to sustain them. Yet, many of the coins that may be under the radar aren't necessarily new issues from world mints. Seated Liberty half dimes, Jefferson nickels, copper-nickel clad Roosevelt dimes, and other classic U.S. series that don't necessarily receive much airtime. Yet, they have the chance of standing in the spotlight again as new collectors who enjoy lesser-celebrated series bring their interests to the bourses of coin shows or discuss them during "show-and-tells" at their local coin clubs. Let's face it – the hobby won't survive over the long term without new blood. Period. 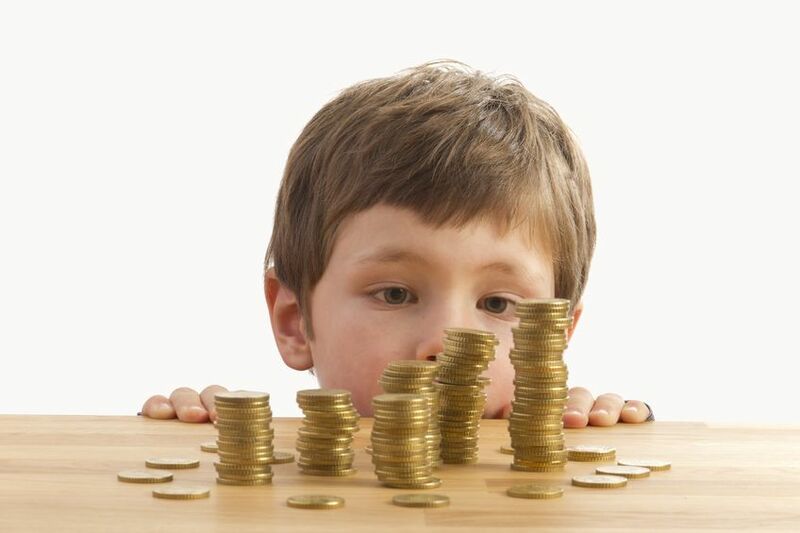 We need young collectors to step in and carry forth the numismatic torch. While there will always be coin collectors, the question becomes this: will the hobby continue in the mainstream, or will it dissipate into the realm of niche followings in the generations ahead? Coin collecting is a pastime that lasts a lifetime, and it's a hobby that brings people together to learn about and enjoy the history, the art – the beauty – on our coins. Let's continue sharing our love, our passion for numismatics with the next generation so we can ensure its survival long into the future.